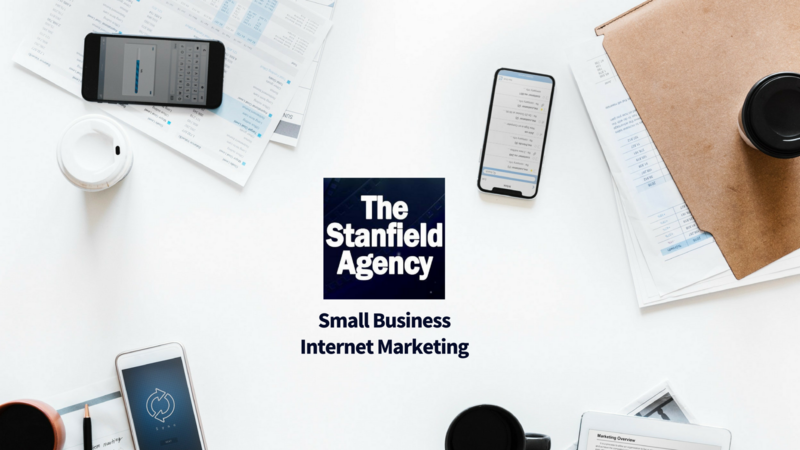 The Stanfield Agency is an Internet Marketing Agency Based in Bloomington, Illinois. Does Your Website Need Updating or Improved SEO? Do You Need a Video to Help Sell Your Products, or to Train Your Employees? Do You Need to Sell Your Products in an Online Shopping Cart? Or Do You Simply Need Help to Conquer The Entire Internet? with all aspects of their marketing since 2002.